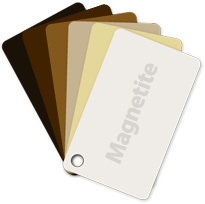 One of the great advantages of Magnetiteâs retrofit double glazed windows is its convenient and fast installation that is custom fit to your window. 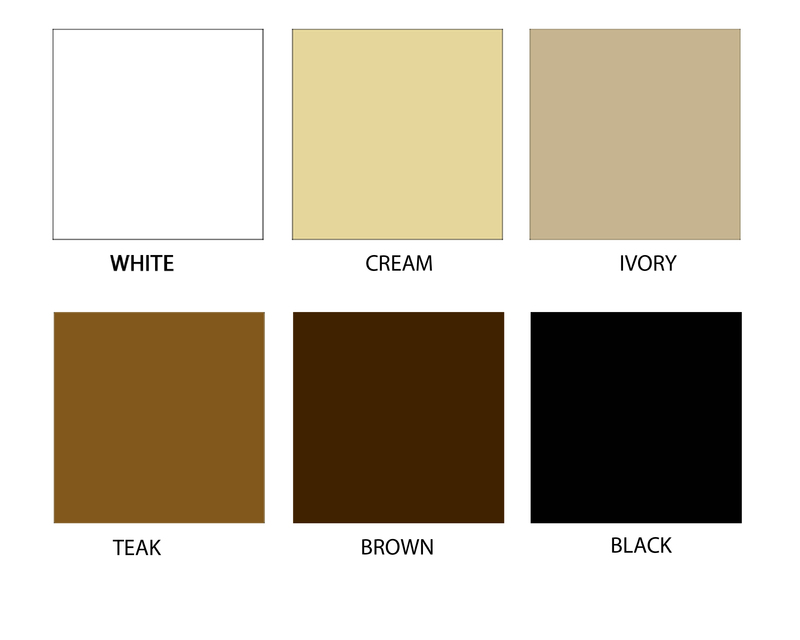 Choice of Colour â Our slim line frame is designed in a range of six colours to match any dÃ©cor and window coverings. The window frame is made from PVC for superior noise reduction and thermal comfort, as well as low maintenance. Window Frames - The discreet framing and optical grade acrylic panels used in our double glazing maintain the appearance and integrity of each window. There is no need to install replacement windows and the solution is unobtrusive from the inside and does not alter the propertyâs exterior. Custom Windows â Our secondary window system is perfect for any fixed or moving panel windows including casement windows, double hung, multi-pane, oddly shaped windows and heritage buildings. Safety - Our acrylic glazing panel is up to 18 times stronger than glass and does not shatter. Our custom fit extends to our service. Our retrofit double glazing comes with a 7 year warranty against crazing or yellowing, giving you peace of mind that your view and natural light will not disappear. 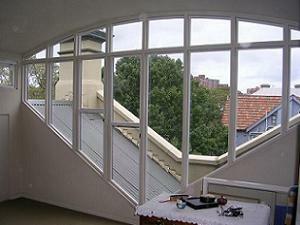 Please contact us to find out about our custom fit double glazing.